With regard to the ATTACHMENT in my previous mail, it’s obvious you have deliberately avoided commenting on the REAL TATTVA concerning your gross blasphemy of a pure devotee mentiond therein. YOU ARE ONLY BRAGGING THAT YOU ARE KRSNA’S CHOSEN FAVOURITE DEVOTEE. KILL YOU FOR YOUR ABOMINABLE OFFENCES, and you imagine that other people are trying to kill you …. HOW STUPID CAN YOU GET??? 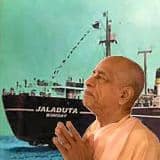 So Dear Prabhuji, in a nutshell you are saying you doubt the words of Jagadguru Srila Prabhupada who is the Spiritual Master of yourself and the victim of your blasphemous 30-tear-long attacks, HDG Srila Gour Govinda Swami, my most compassionate Gurudeva. 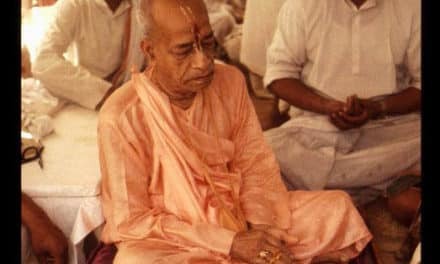 You not only doubt Prabhupada’s declaration that GGS is a pure devotee from birth, but you go to the extent of describing him as a lowest of sinners hand-in-glove with other debauchees. As i said, you are a nitya-baddha, mleccha, yavana. 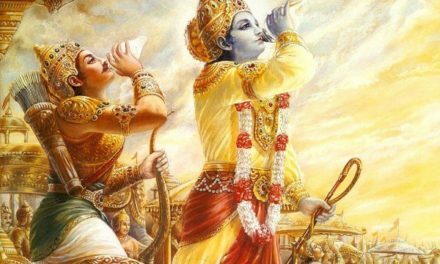 How is it possible for such a debauchee as you to be able to understand the words, actions, and intentions of any nitya-siddha-suddha-bhakata- sadhu like GGS ot even Prabhupada. Give me an HONEST ANSWER, WITHOUT DISCREDITING SRILA PRABHUPAD’S WORDS ABOUT GGS. 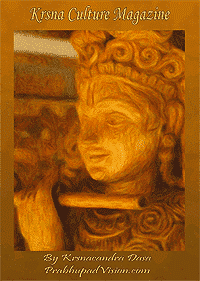 DISREGARDS WITH CONTEMPT ONE’S OWN SAD-GURU’S TRANSCENDENTAL WORDS. Don’t change the subject. Address the above specific points without misinterpreting my simple, direct poiunts. LET’S SEE HOW HONEST YOU ARE IN THIS MATTER. NextWho Wants A Mushy Bruised Banana Anyway?